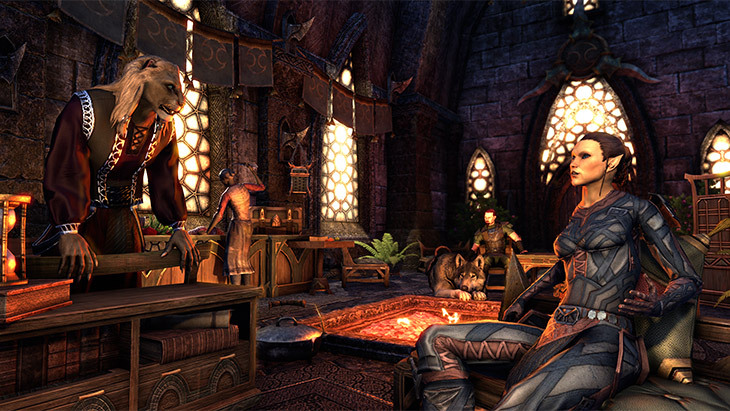 There’s no place like home after a long day of adventuring. 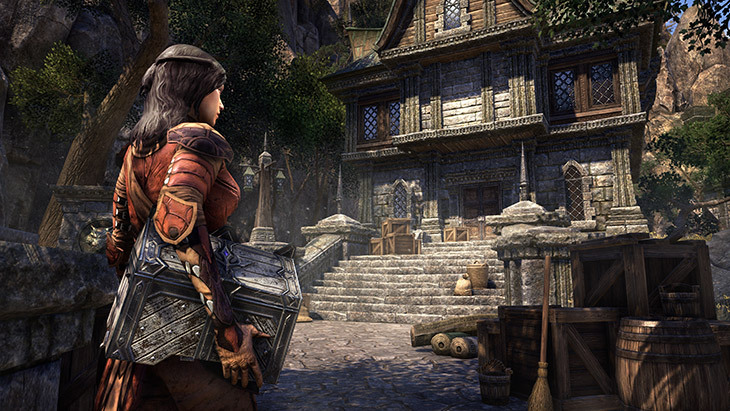 Included free with The Elder Scrolls Online’s latest major game update, Homestead introduces the long-anticipated player housing system. 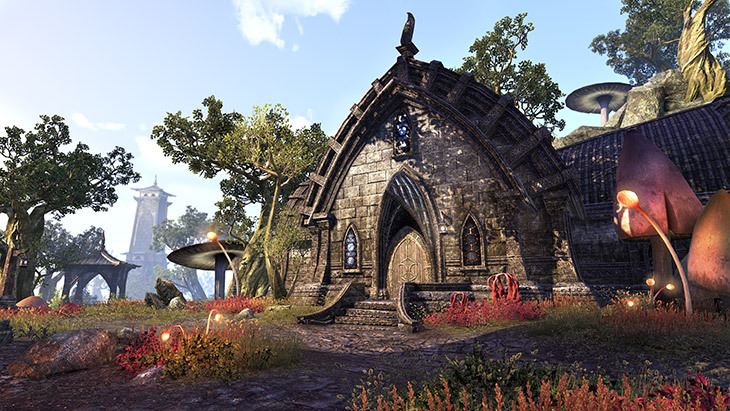 You can now begin your journey as a proud Tamriel homeowner with Homestead’s launch on PC/Mac, Xbox One and PlayStation 4. 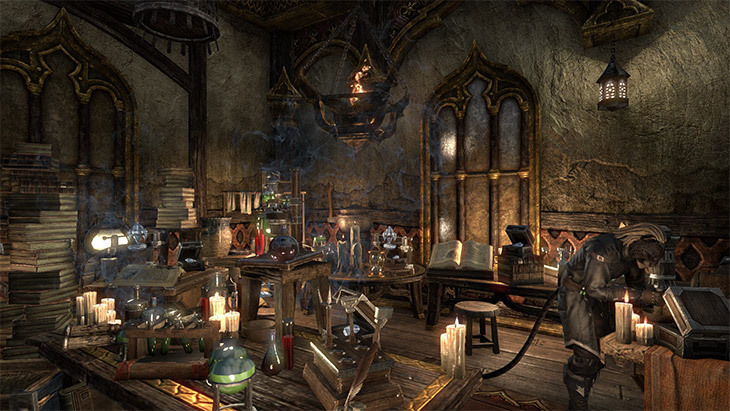 In addition to housing, Homestead also includes furniture crafting and robust home decoration options. 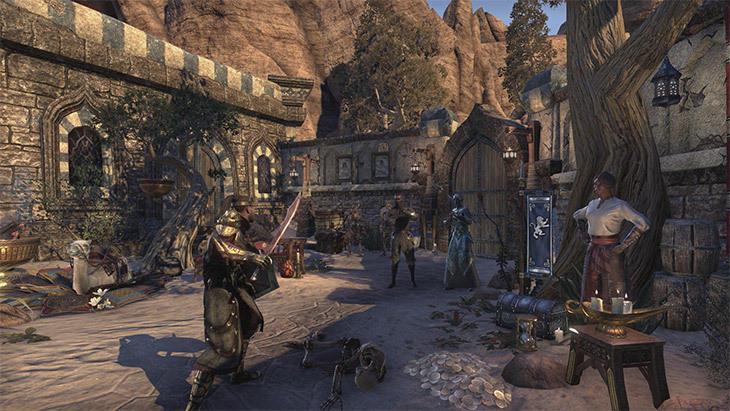 With nearly 40 unique homes to choose from and close to 2,000 individual decorative and furniture options to make each home truly unique, Homestead will allow you to make Tamriel your own like never before. 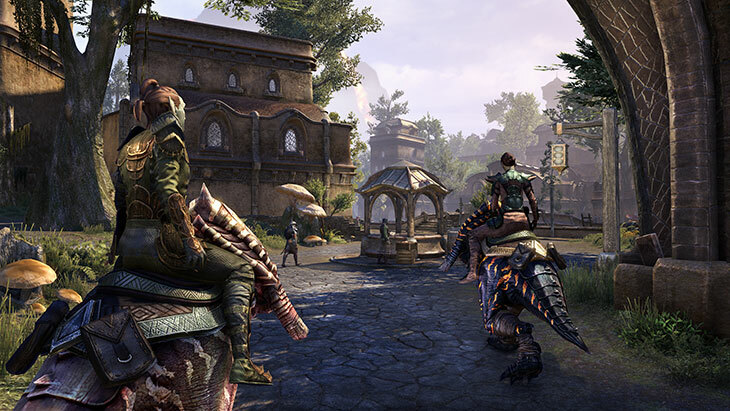 Learn what you can expect with this update, including how many homes there will be, how you get them, and details about home decorating and furniture crafting! 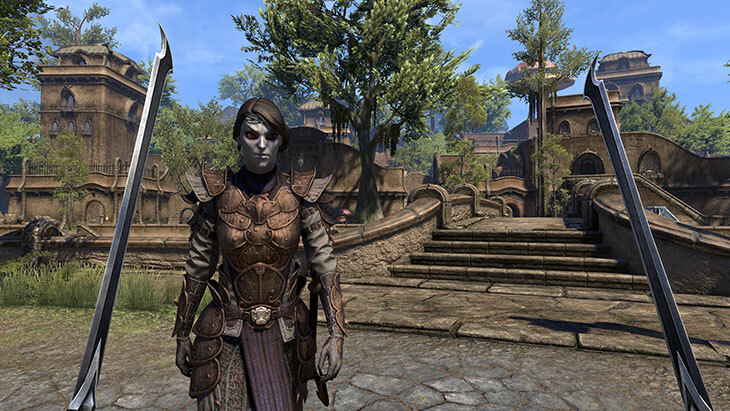 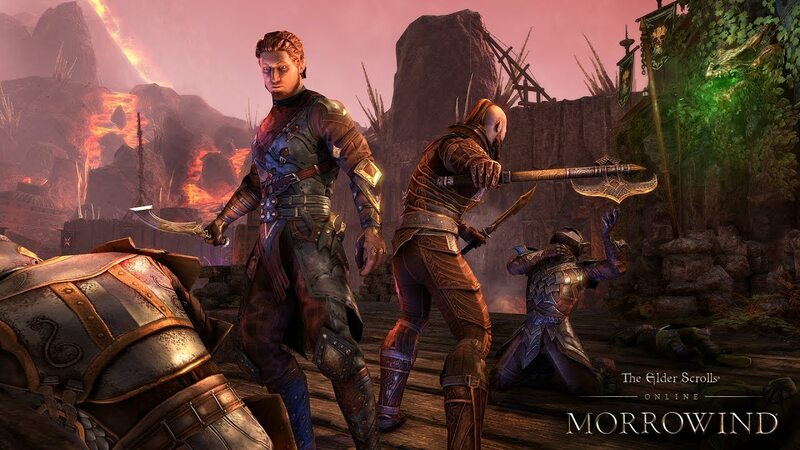 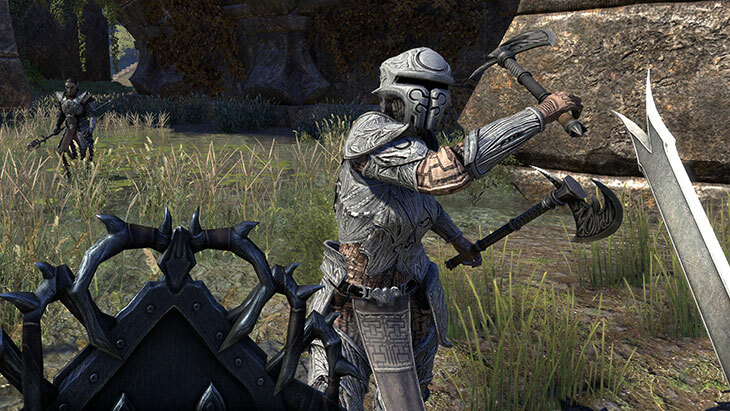 All these details and more can be found at the official ESO site.